The latest acquisition follows the firm’s Series A investment round that generated €5.6 million for the firm last year. 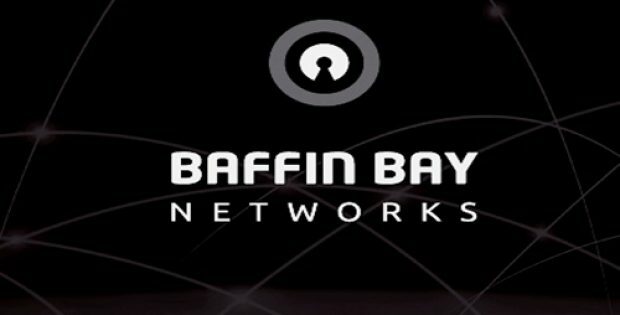 Following the acquisition, Loryka would be becoming the first affiliate of Baffin Bay in the U.S.
Baffin Bay Networks (Baffin Bay), a cybersecurity startup headquartered in Stockholm, Sweden, has reportedly announced that it has acquired U.S-based data security company, Loryka and expanded its reach further into the United States. Reports cite, the Loryka acquisition follows the Swedish company’s Series A investment round, which was primarily led by venture capital company, EQT Ventures, that generated €5.6 million for the firm last year. According to a press release by Baffin Bay Networks, the company’s Threat Research facility would be based out of Portland, Oregon with additional operations located in Tulsa, Oklahoma, Maryland and Virginia. Effective immediately, the founder of Tulsa-based law firm, LINDSEYfirm, Zac Lindsey would be heading the firm’s U.S. operations. The CEO & Founder of Baffin Bay Networks, Joakim Sundberg stated that the acquisition is a massive step for the company as it looks to expand its reach & generate more value to the company customers. Sundberg further stated that through the acquisition, the company would have a new threat research team inside the U.S. with extensive local experience & knowledge, allowing them to facilitate customers with unrivaled services & threat intelligence to aid them in protecting their business. The CEO & founder of Loryka, Justin Shattuck stated that the deal gives the company an optimal springboard to take its philosophy & research expertise of data sharing to new markets & customers. Shattuck further stated that joining forces with Baffin Bay shows that the company has transitioned to a genuine threat-prevention organization from a data-collection firm, offering solutions to corporate end-users on a more significant level. According to reports, the financial details related to the Loryka acquisition has not been unveiled by the companies yet.